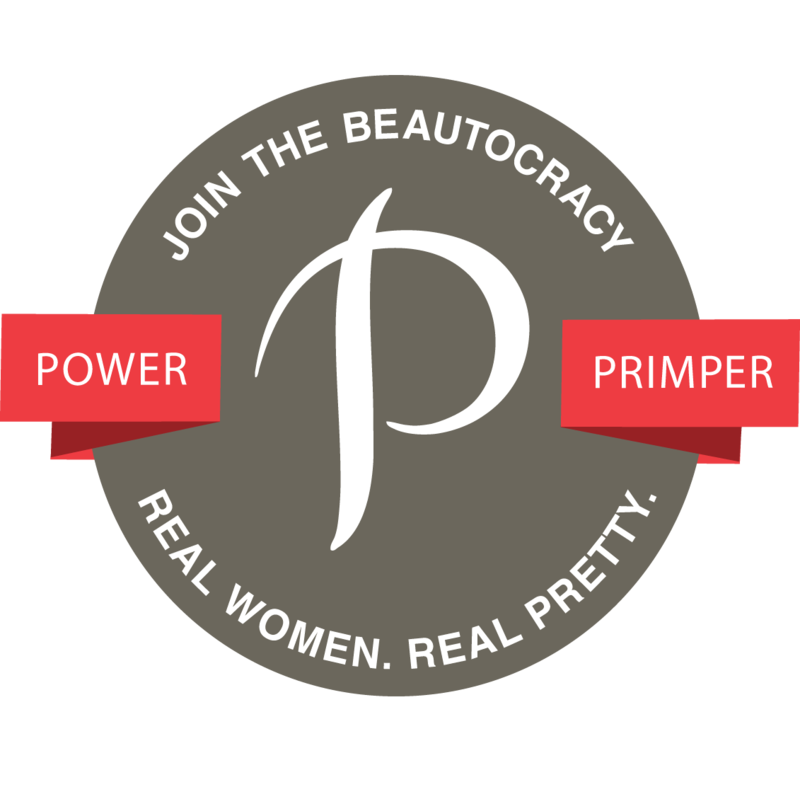 I am excited to announce my first ever blog event!!! If you follow me on twitter (@MakeupKimPorter) you’ve probably seen the hashtag #FABulouslyChic and wondered what it was all about. This is it! Fashion blogger, Janique of Hergoodybag.com and myself have joined forces to bring our readers, supporters, bloggers and friends our first blog event, FABulously Chic. 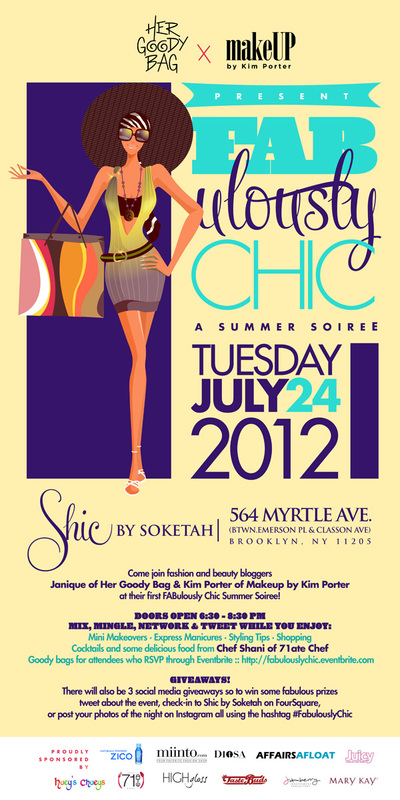 This event will take place on July 24, 2012 at Shic Hair, Nail and Beauty Bar located in the trendy Clinton Hill section of Brooklyn. We have put this event together to say, ‘Thank You’ for the love and support for the last few years. We hope to see you there!